Formed in the 1940s, the firm has experience in Civil Rights, tenant, matrimonial, commercial, real estate, personal injury, accident, assault, torts, bankruptcy, entertainment, trademark, copyright, liquor license, estate planning, wills and military law. The lawyers are available for consultation, litigation or representation in the above areas. We are proud long standing members of the National Lawyers Guild: New York City Chapter. The office is also involved with observing demonstrations and protecting demonstrator's rights with The Mass Defense Committee: National Lawyers Guild: NYC. For more information click the links and download "Know Your Rights" information and booklets, available as pdfs in many languages. Medicare, Social Security, wills, trusts, and guardianship. Administration, petitions, taxes and contests. General commercial negotiation and litigation: software, distribution, licensing, management, hardware, franchise, stores, contracts and labor. Research is our strong point. Police crimes, false arrest, unconstitutional taking of property, deprivation of civil rights, assault under color of law and other constitutional and federal questions. Contract, license and lease negotiation and litigation representation for software and hardware companies, developer, engineers, computer manufacturers, resellers, and sales representatives. General business sales and purchases. Partnership and corporation agreements. Distribution, licensing and sales agreements. Distribution, licensing, managment and sales agreements. 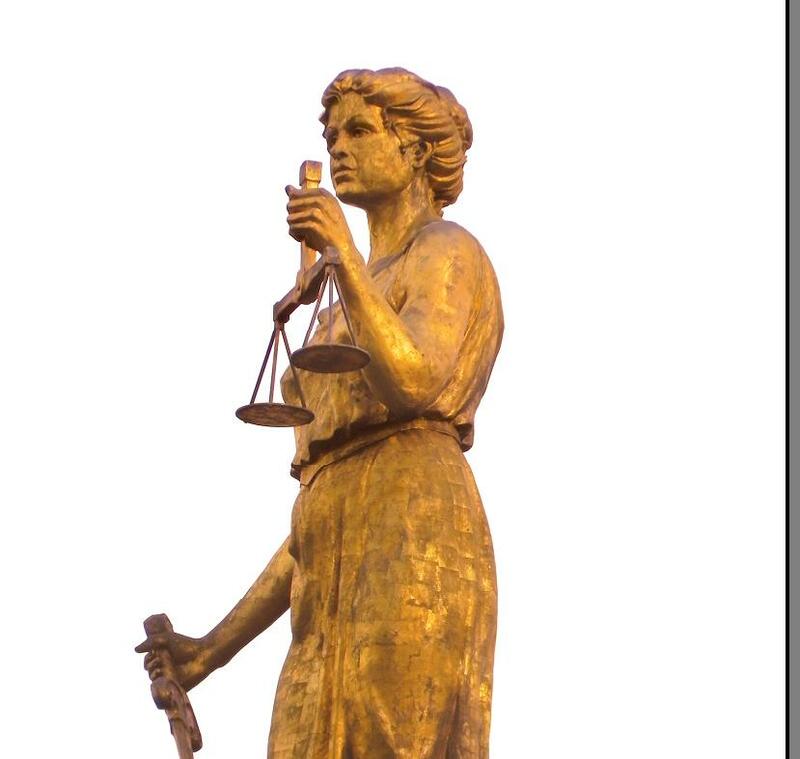 Brooklyn Borough Hall's "Lady Justice"
With the following links you can do legal research on various areas of law. We have links to various attorney and layperson sites and sites of interest. See information we gave on various questions at LawGuru.com. 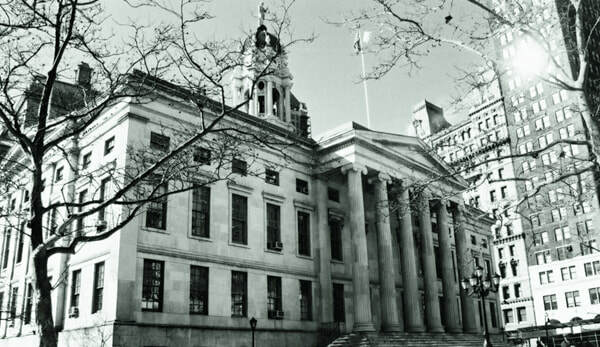 Look up the status of your NY Supreme Court Civil Case once its ready for trial. The Mass Defense Committee works with the Occupy Movement and the NLG was the first bar association to allow and was specifically formed by and for minority members as the American Bar Association would not allow minority members. AABANY. The Asian American Bar Association of New York, offers free and low cost CLE to members. Networking, Litigation and New Lawyers groups are also available, among others. Support each other! This page is attorney advertising and is not meant to imply any attorney-client relationship. Prior results do not guarantee a similar outcome. Any advertising on this page, other than the Fromart Law Offices, is not placed here nor reccomended by us.